Former President of the Cycling Federation of Nigeria Reverend Moses Iloh is dead. According to family sources, the firebrand sports administrator died on Saturday at 88. He was until his demise the General Overseer of Soul Winning Chapel, with headquarters in Yaba, Lagos and a Patron of Lagos Chapter of the Sports Writers Association of Nigeria. Reacting to Iloh’s death, Sports Minister, Solomon Dalung in a statement on Sunday condoled with family of the elder statesman. He hailed the cleric for his contributions to nation building and development exemplified through his pastoral teachings. “This is sad news to the sports fraternity especially now that we need experienced sports administrators to assist us in rescuing some sports that are almost moribund and dying gradually. “Rev Iloh was a seasoned sports administrator who had deep passion for cycling. “I sympathize with Rev. Iloh’s family, friends, associates and other well-wishers who are affected by the death of this Reverend gentleman. I pray Almighty God to grant the elder statesman eternal rest,” Dalung said. Also, President Muhammadu Buhari has expressed sadness over the news through a statement signed by his Special Adviser on Media and Publicity Chief Femi Adesina in Abuja on Sunday. President Buhari in the statement extended his heartfelt condolences to Rev Iloh’s family, friends, associates and the Christian community in Nigeria mourning the demise of an exceptional statesman and religious leader. The statement read, “The President affirms that the faith-based community and the nation will immensely miss the bold cleric who throughout his public life and ministry abhorred corruption, promoted morality and influenced his followers to seek righteousness that truly exalts a nation. 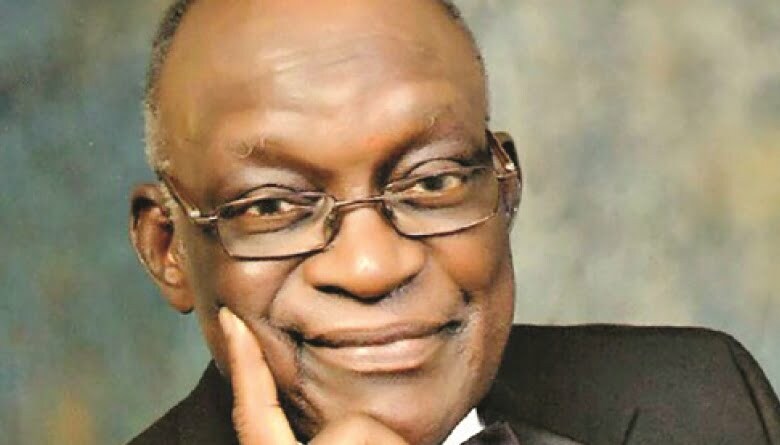 “The President trusts that Rev Iloh – the philanthropist, labour leader, humanist, sportsman, and great teacher of the gospel- will be long remembered and honoured as a worthy patriot who stood for social justice, peace and truth.